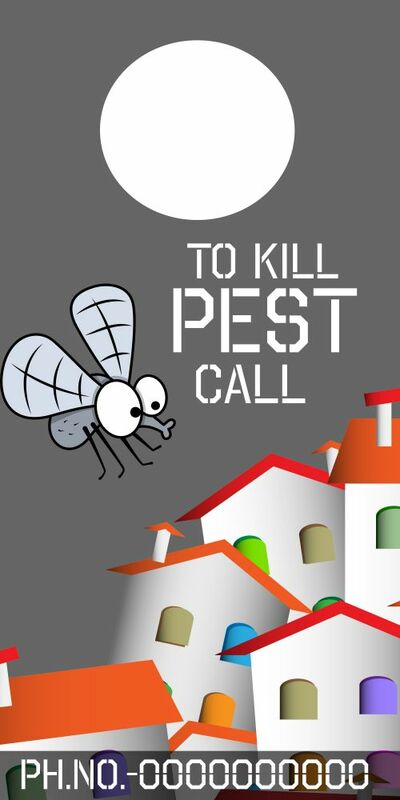 Don’t rely on a tweet or on word of mouth to get out, customized an affordable, low-budget door hangers with a brand new design as an advertisement for promoting your pest control business that will exterminate high-risk pest. 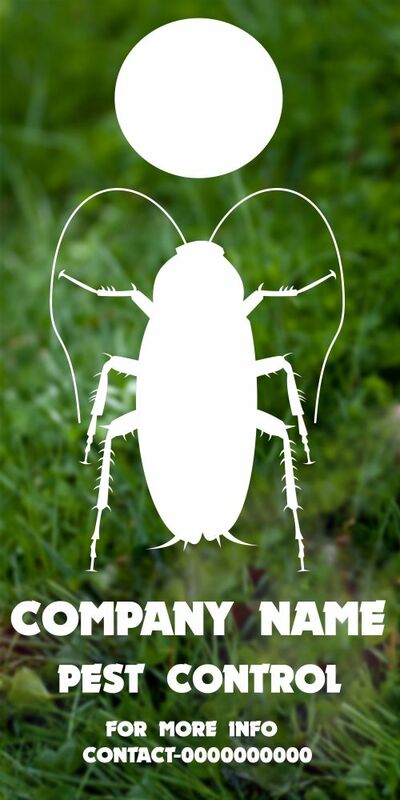 Have a look at our affordable and seasonal pest control door hangers samples to get ideas. 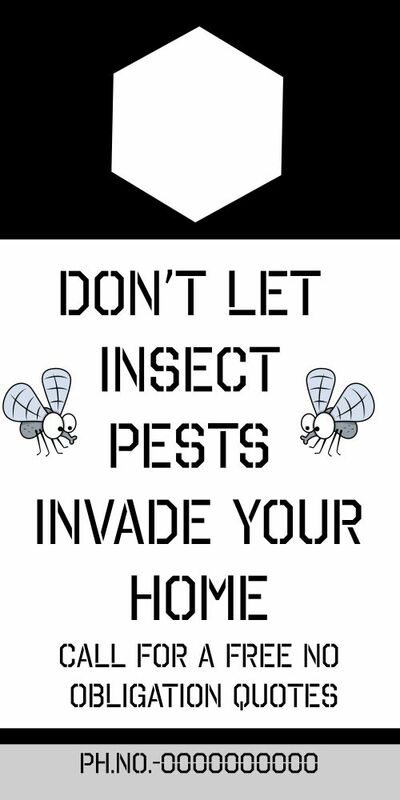 Pests invade the periphery of your home and office. Spiders, cockroaches, ants, termites, etc. should be removed permanently as they create a nuisance and spoil food around in the house. They should be removed especially if there are kids in the house. 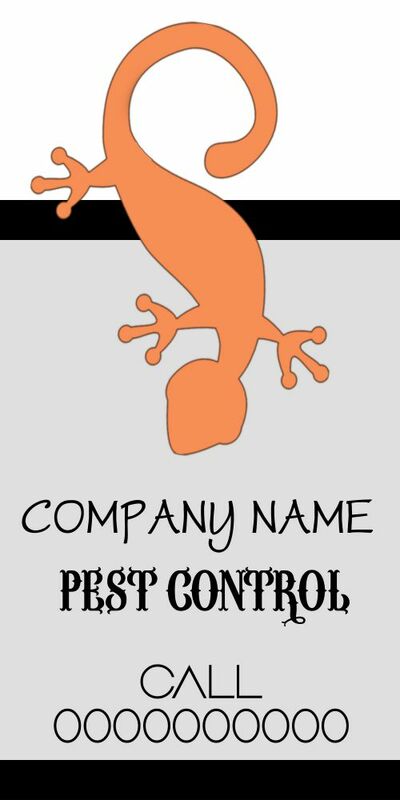 These Pest Control Door hangers are the reminders and information giveaways about the pest control companies who are ready to offer their services. 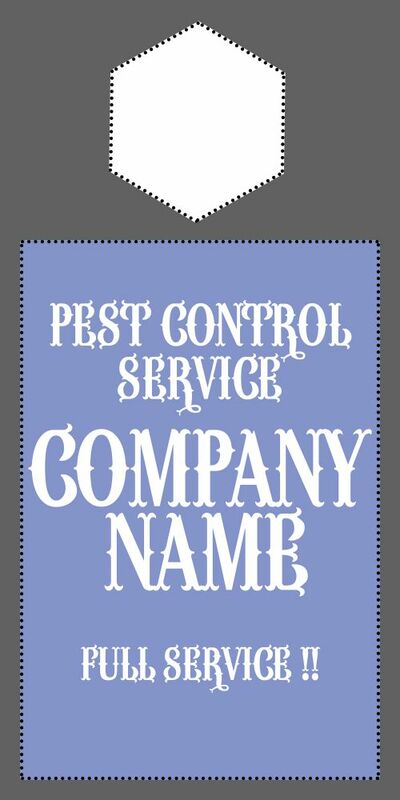 Will Pest Control Door Hangers Help Get More Business? Hanging door hangers at houses is a very strategic and effective marketing strategy for your business. 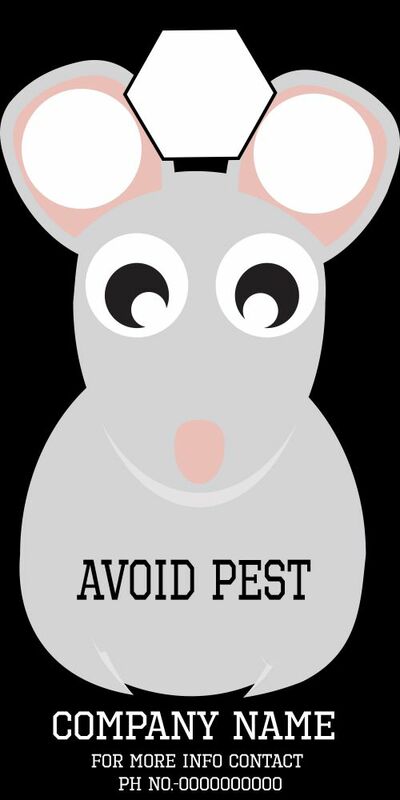 People often forget numbers for a service provider at the time of need, but if Pest control hangers are hanging at their doors, they aren’t any chance to remember. The Company is just a call away and can reach to your home, office easily. Sit and Relax. 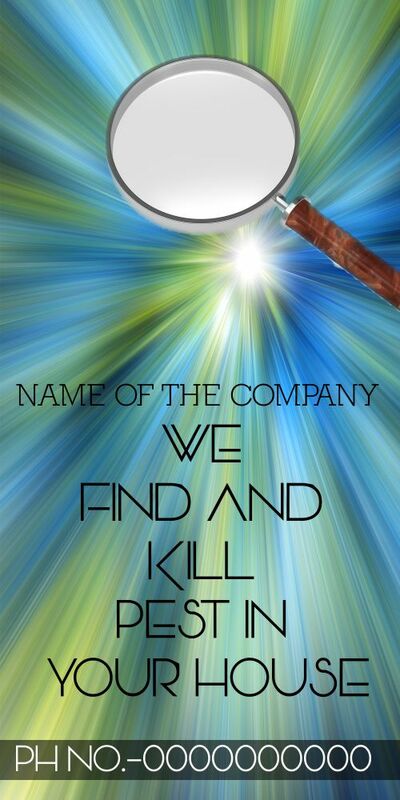 Your business is now company’s business. The company takes interests in your problem. When people get frustrated while searching for the required services among the many, Door Hangers plays like an ace. They provide information about the company and their contact details like Phone Number, email, website. Clients can choose them based on their reviews and performance ratings given by other satisfied customers. Hanging Door Hangers for pest control trade is an old-school strategy. You can make an intuitive door hanger either by downloading a customized template from the Internet or hire a designer to create a personalized template for you. You can have all your hanger of the same size as 4.45’’ x 11’’, can be of premium paper quality, a customizable placeholder for adding photos, text and graphics, Logo of your company, unique background textures, colored patterns, etc. With the consent of your clients, you can add their image with their feedback on your door hangers. You can add discounts on various categories of your provided service. 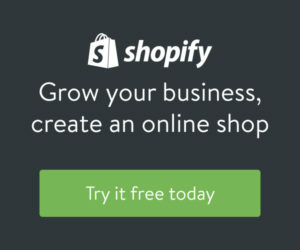 This can be a useful strategy to lure many customers. The best feature is that they are easily portable and fits on any knob or handle of a door. When entering through the door, one can quickly notice them. Your paper quality should be good as these hangers may lie outside the gates for several days facing extreme sunlight and rain. In the night, the chances of ignoring these hangers are more, so template should be made of shiny and glossy paper which on reflection glows and can grab your client’s attention. – It should have all necessary details of your services display using original designs. – After effect templates are available. – Glossy, shiny paper and use of neon colors can make a hanger glow in the night. – It should display discounts in big and bold letters. You can also give provision for scratch and win a discount. – You can provide secure payment option via various e-wallets. 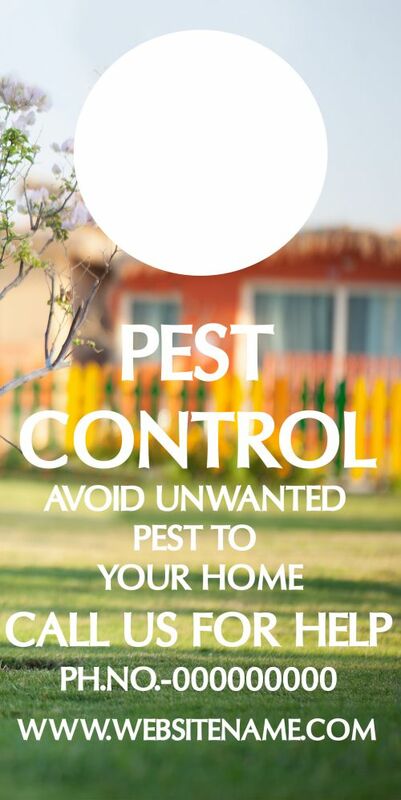 1) Picture: Just swap text in the template with images and call it done. The customized graphics can satisfy the creativity of the design. 2) Tags: If you want to grab the attention of significant people towards your business, you should use the popular tag or bold headline representing your work. 3) Points: Many times people find boring reading lengthy detailed paragraphs and can even lose the sense of what exactly it says. Always mark your key points or highlights of your work in bullets. 4) Contact Details: You said everything and forgets to mention your contact details. All your efforts will go waste. 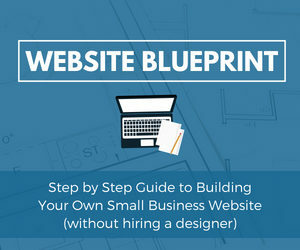 With company logo and contact details, your template is considered completed. 5) Needs to Act: By giving attractive offers, discounts or services in a budgeted package can provide people with a need to take action. What are you waiting for? 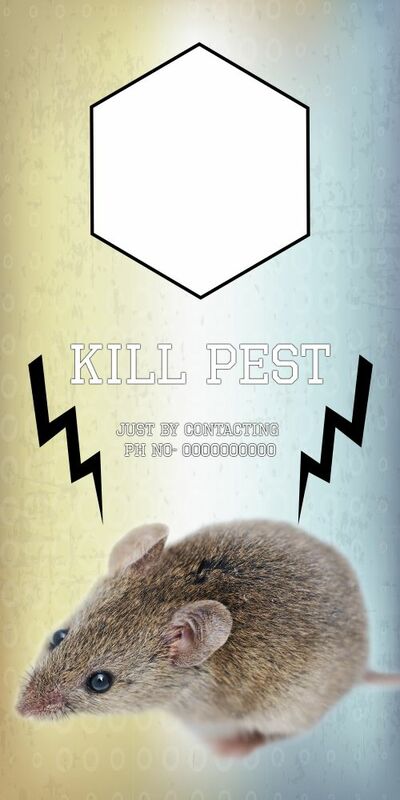 Just go and get Pest Control Door Hanger now before someone else get it! 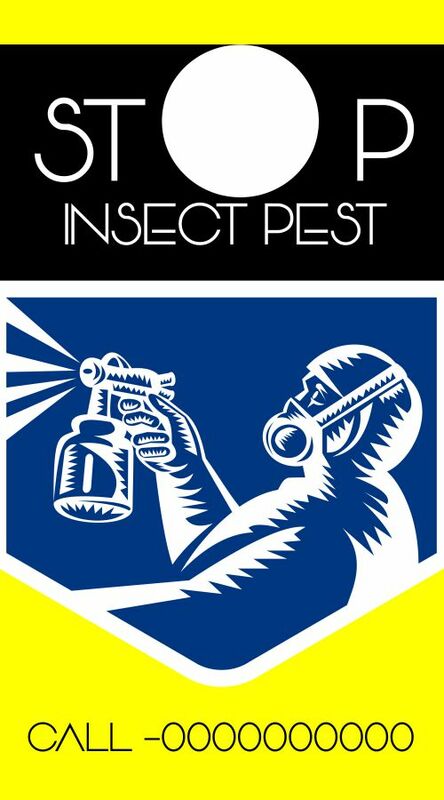 Go and act on the pest!